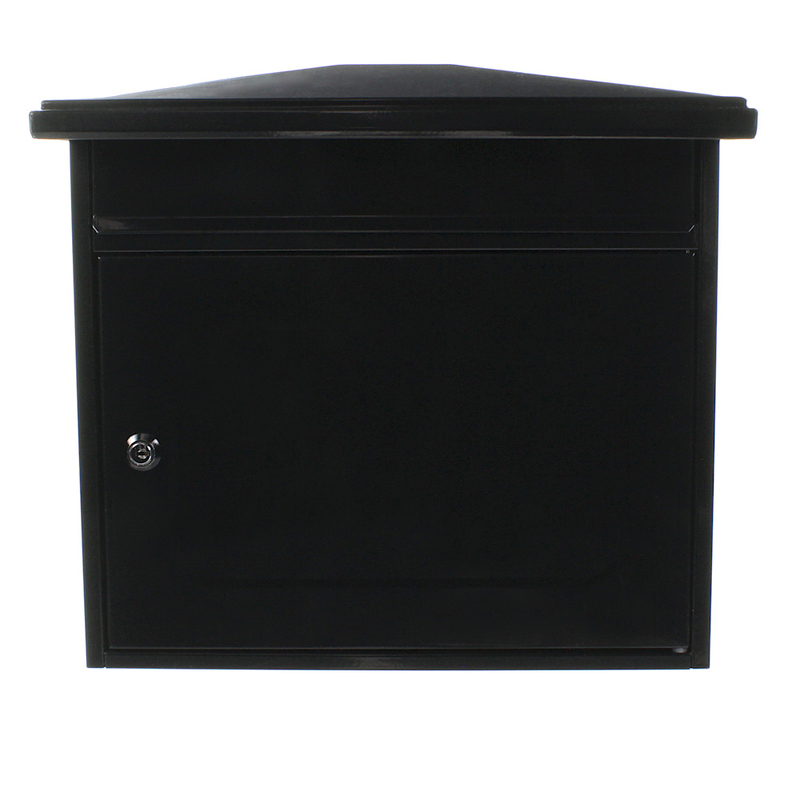 The Rottner Worthersee Large Capacity Anthracite Mailbox is made from high quality rustproof steel. This Mailbox is secured by a cylinder key lock supplied with 2 keys. The Rottner Wörthersee Letterbox in Anthracite impresses with its beautiful design and high-quality steel. Offers a large letter slot which offers plenty of space for your mail.